Apple announced that growth in Apple TV 4K was over 50% higher than last year and therefore this once forgotten and sometimes ignored piece of hardware is definitely becoming a mainstream device. As well as Dolby Atmos audio it also supports Dolby vision and delivers the highest cinematic experience using 4KHDR visuals. Apple also announced that is linking with broadcasters from around the world to offer even more live channel content these countries included more from the US, France and Switzerland but sadly for us from old Blighty there was no news on any UK link up. 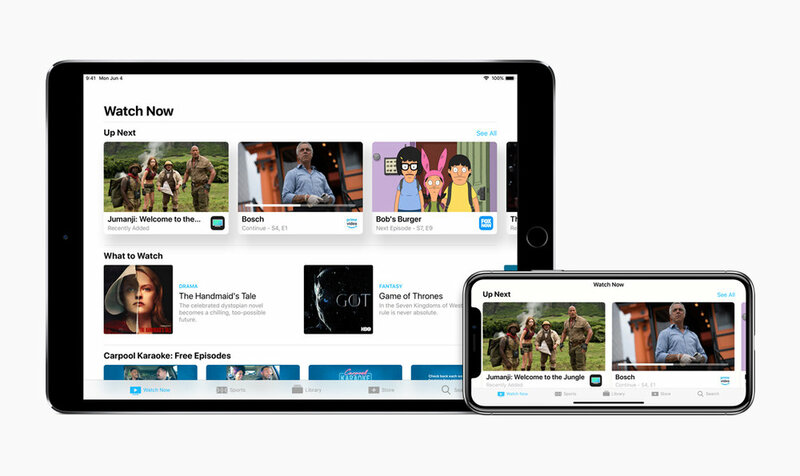 The Apple TV app on iPhone iPad and Apple TV is built to be the single destination to find and watch TV shows and movies from more than 100 participating video apps in 10 countries. Another feature demonstrated were the stunning aerial screensavers and now, with collaboration from the international space station National lab and the Centre for the advancement of science in space (that's a mouthful) you'll now be up to enjoy stunning visuals from the international space station which were filmed in 4K HDR. 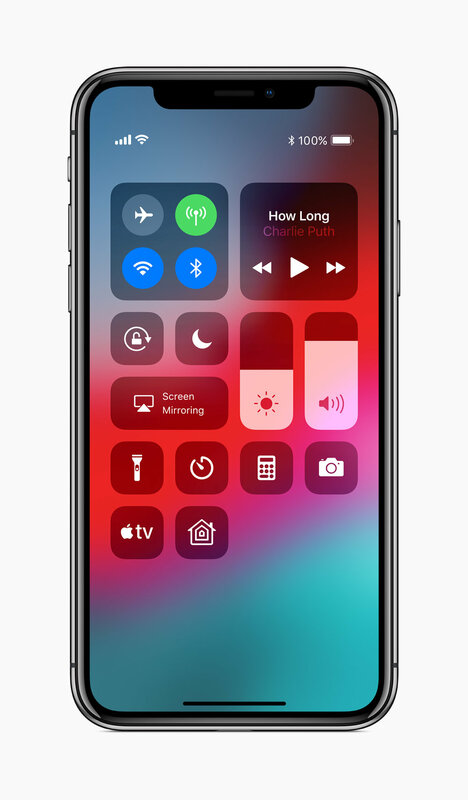 Although not confirmed TV OS 12 is likely to be launched in the fall.